Two simple makeup tips that will make you look 10 years younger. Is that how you feel? Or is it just me. Honestly, I feel 10 years younger so I would like my skin and hair to look as young as possible—or at least be an accurate reflection of how I feel on the inside. In a never-ending quest for the fountain of youth, I found some expert advice on how to fake a younger appearance. Strobing is illuminating the certain parts of your face. Strobing is the new contouring. 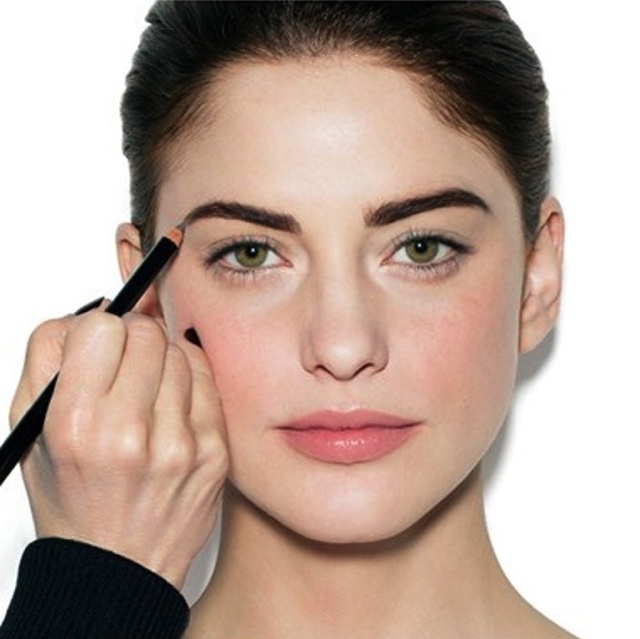 Highlight the bridge of your nose and tops of the cheekbones for fresh, dewy skin. 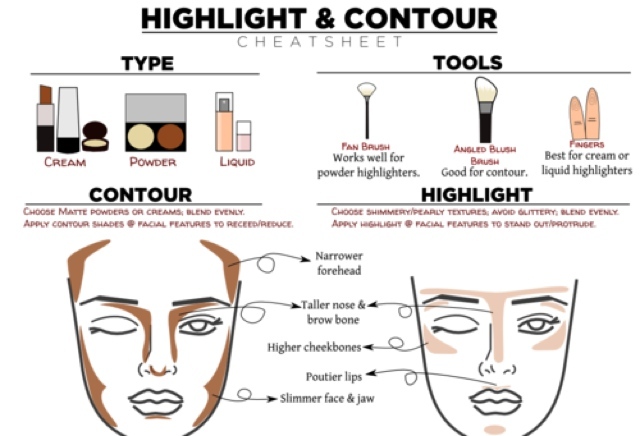 Other areas of your face you can highlight are below your brow bone, in the corners of your eyes, and above your cupid’s bow. Even if Kim is not your cup of tea the video below is very helpful. Eyebrow density equates to brow greatness. How to get the perfect brows? Transform your brows with eyebrows products to look 10 years younger. I love the Benefit Brow Zings kit. I go this award winning product at the London airport and I wear it everyday even when I don’t use eye makeup. It’s amazing the difference filled in eyebrows make!